The Clwydian Range Area of Outstanding Natural Beauty (AONB) is one of only a small number of locations in Wales designated for the exceptional quality of its landscape, which is linked to its historical and cultural heritage. 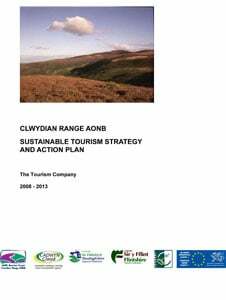 This quality means that the Range can play a very significant role in the overall appeal of North Wales for tourism. At the same time, tourism can provide an increasingly important source of income and prosperity for the communities living in and around the Range. 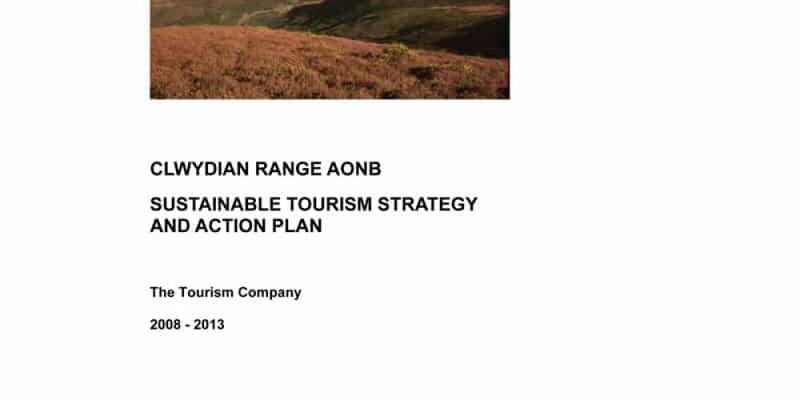 assessment of the area’s resources, needs and opportunities and has involved extensive consultation with local interests in and around the AONB. Clwydian Range under this charter.